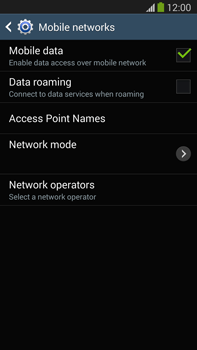 When you insert a Salt SIM card into your Samsung Galaxy Note 3, it will automatically connect to the Salt network (where coverage is available). 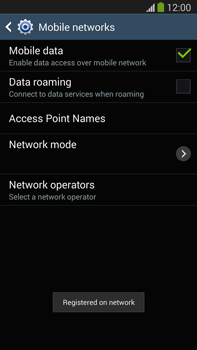 If you go abroad, your Samsung Galaxy Note 3 will not be able to connect to the Salt network and it will attempt to connect with another partner network. This is called roaming. 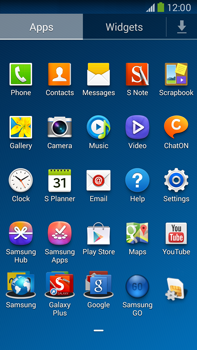 The Samsung Galaxy Note 3 is now searching for available networks. 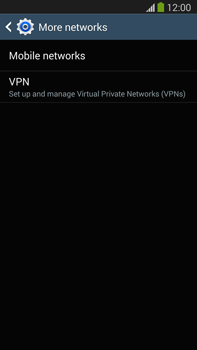 Choose the network you would like to connect to. 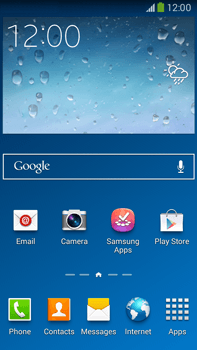 The Samsung Galaxy Note 3 will be logged into the selected network. 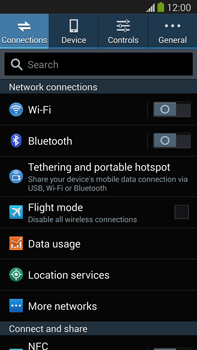 The Samsung Galaxy Note 3 is now connected to the selected network.